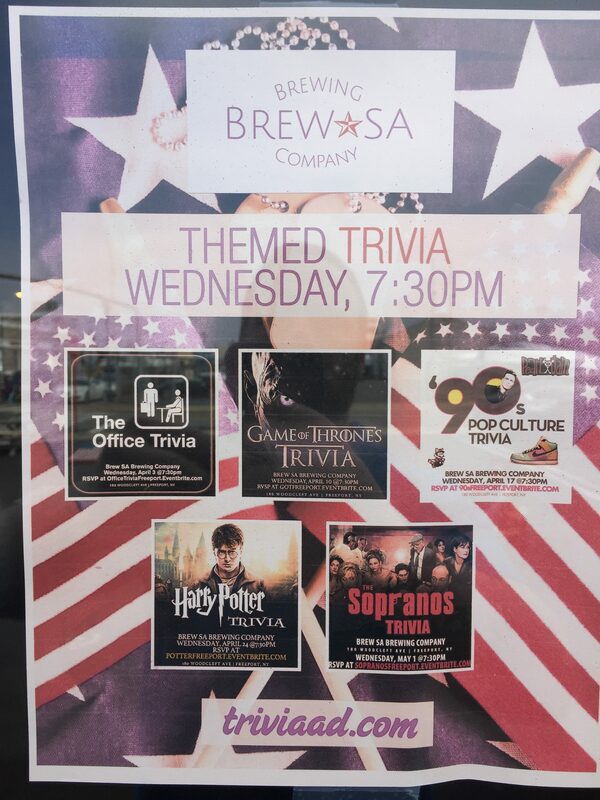 Trivia Night is BACK! Click Here. 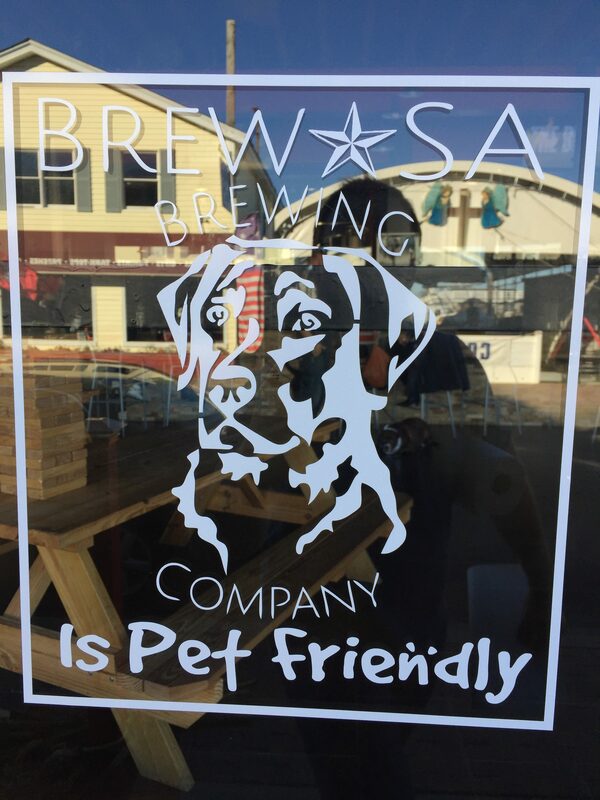 Visit us on Facebook or Instagram and Receive $2 off Your First Pint!! 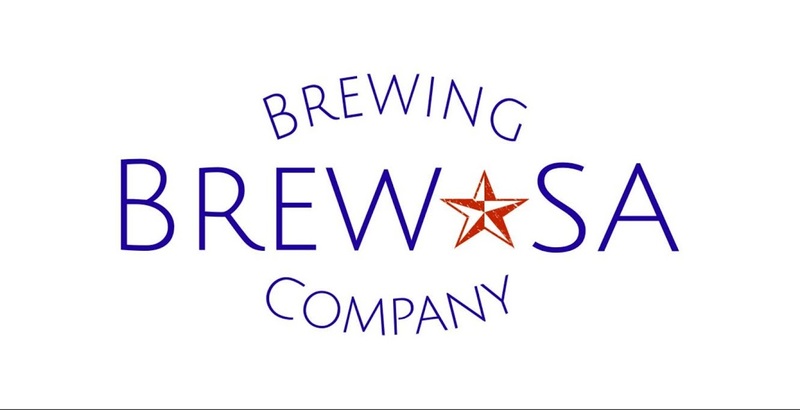 BrewSA Brewing Company hopes to find every single patriotic, beer loving American. 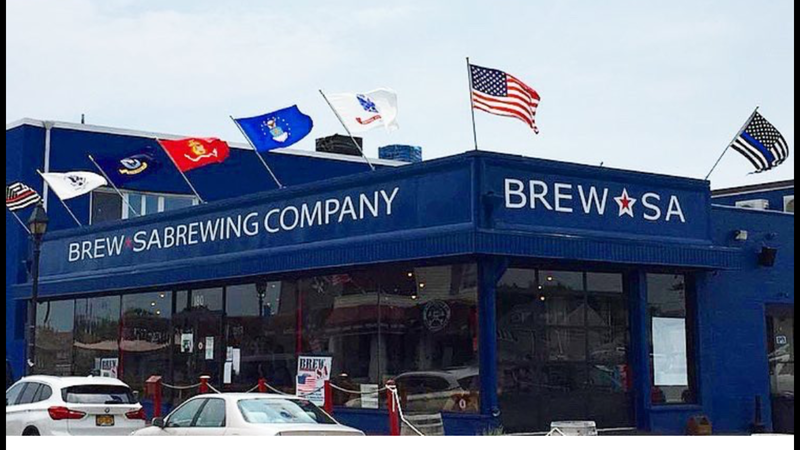 We will buy American WHENEVER possible and hope to provide delicious handcrafted brews all the while supporting and honoring our military veterans at all times. We pledge 25% of our company profits to such veterans who have bravely fought and defended the American way of life. 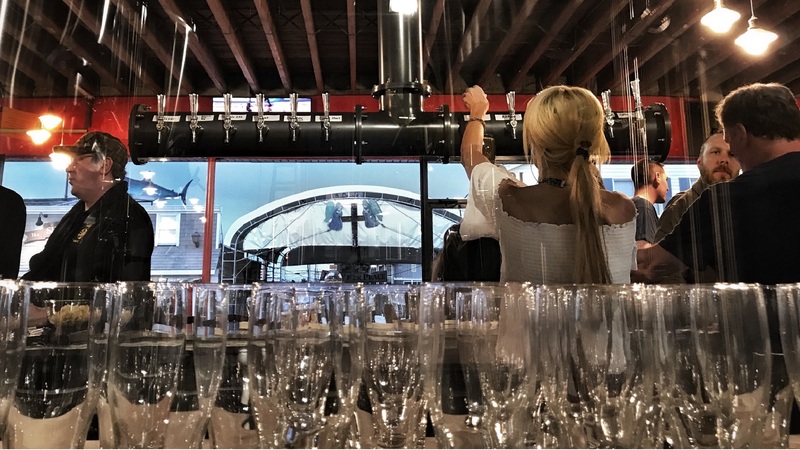 Our 1,500 sq ft Tap Room located right on the Nautical Mile can be transformed into the perfect backdrop for any occasion. We will provide different hosting options, as to custom package your needs. You can host your event inside, outside or both! Setup an appointment today to start planning the perfect gathering. 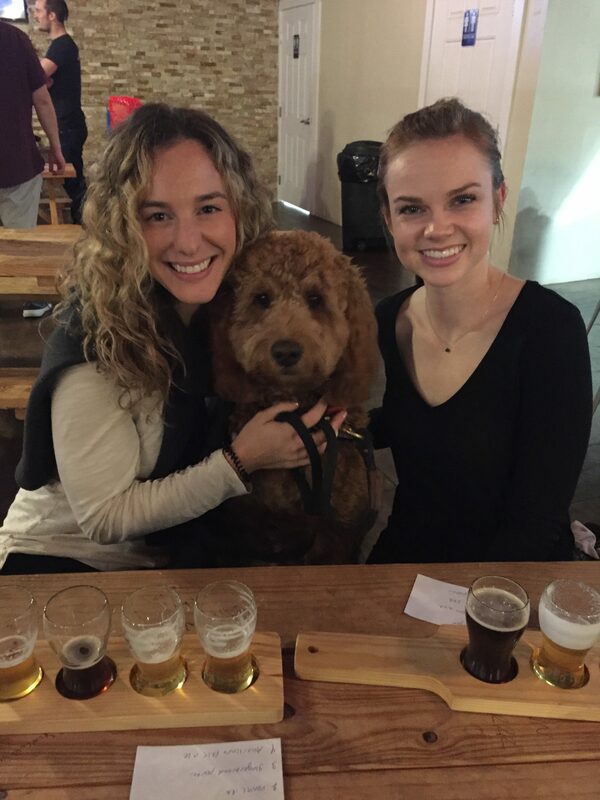 Our staff will be able to help you coordinate with local vendors that can handle every aspect of your event. *Times subject to change. 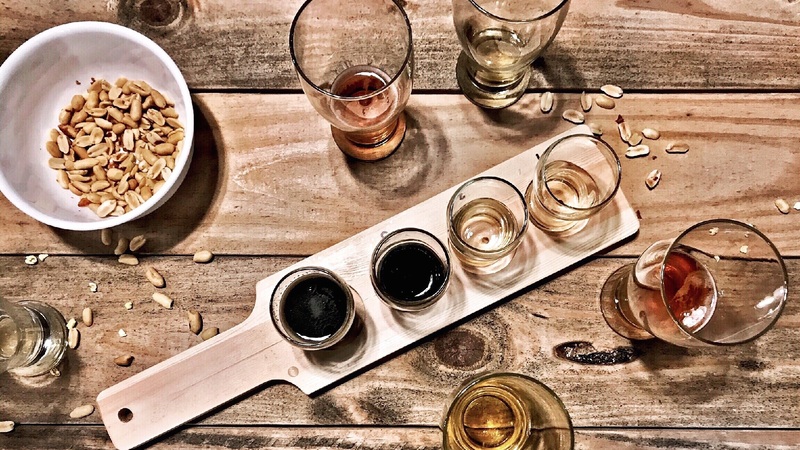 Certain Events and/or Private Party bookings will cause Tap Room to be closed to the General Public. Please check our Events Page for updates.